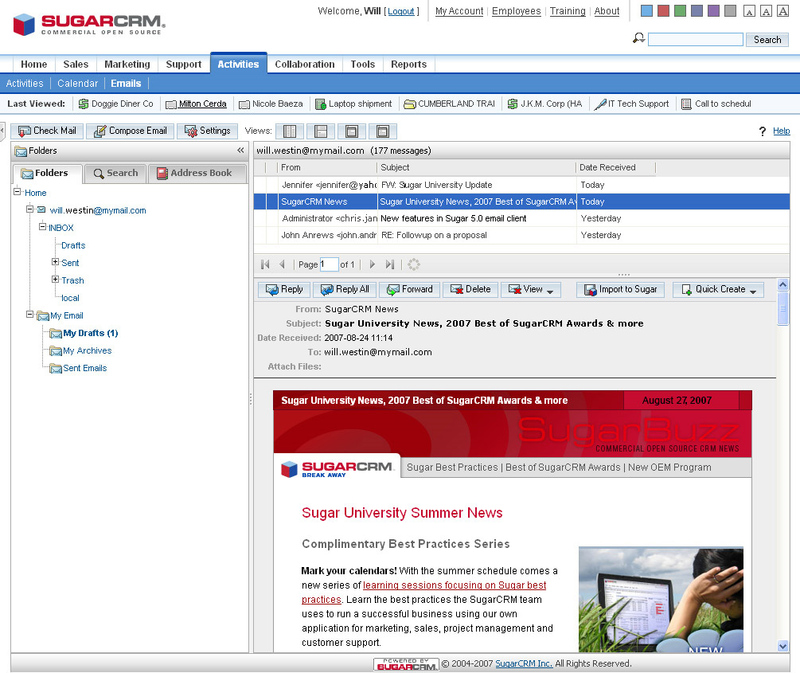 SugarCRM’s award-winning applications offer a single system of truth for managing customer interactions across different lines of business. CRM works best when it gets out of the way. 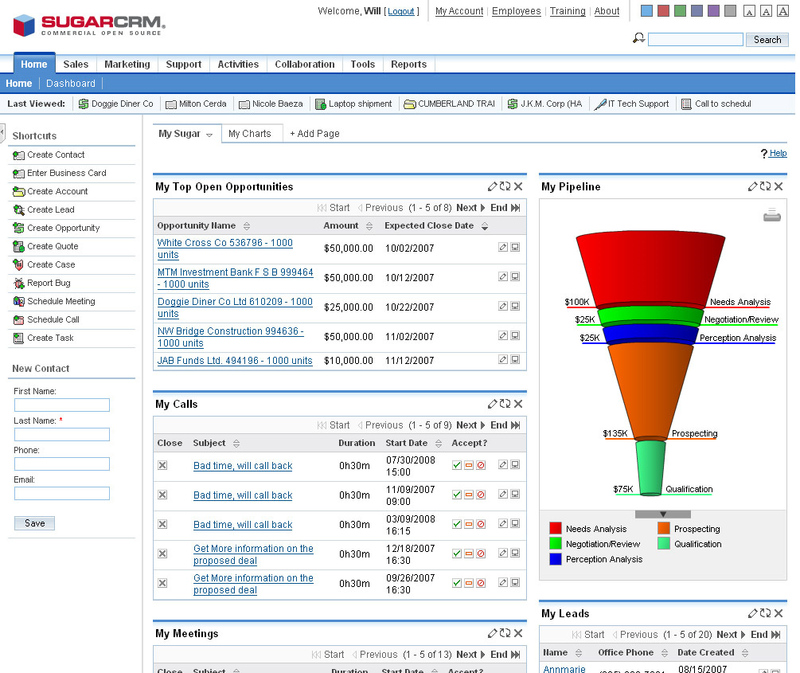 With SugarCRM, you get a solution that adjusts to how your company works at a price you can afford. 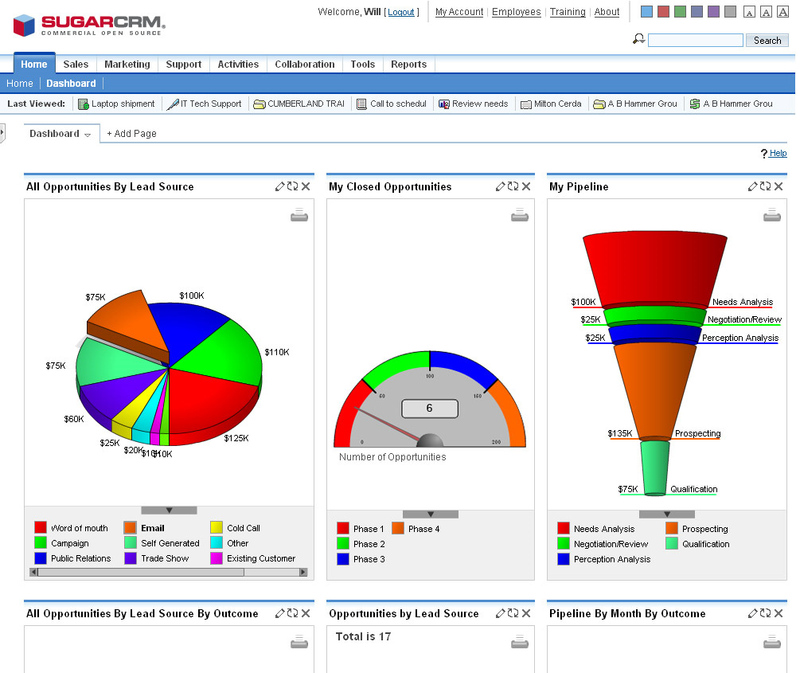 To find out more about more about SuagrCRM then contact us today.